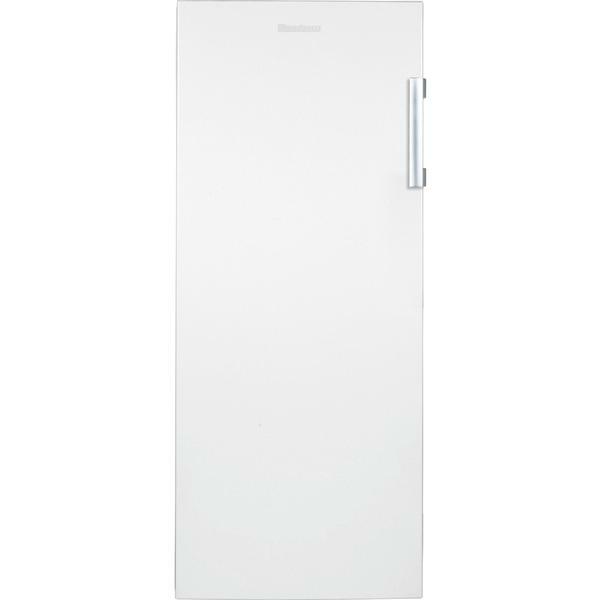 Offering a huge amount of storage for frozen goods, the FNT4550 freezer from Blomberg is perfect for families. This model is exclusive, so it’s only sold at Euronics and Agents stores. 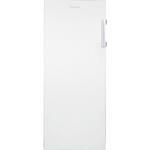 This tall freezer has a large 168 litre (net) capacity, letting you pack in an astonishing amount. Take advantage of special offers in supermarkets or cook meals in advance and freeze them to enjoy later. The four-star freezer rating means you can keep food frozen safely for up to 12 months. Arrange all your produce in the five transparent drawers, so you can always find everything you’re looking for. Ice build-up can affect your appliance’s performance and takes up valuable space inside. The FNT4550 is a frost free appliance, which prevents ice crystals from forming and saves you the job of manually defrosting it. Just come home from doing the shopping? Once you’ve loaded everything into the freezer, pop on the Fast Freeze function. Freezing food quicker locks in more nutrients and helps preserve texture. Ever left your freezer door open by mistake? Blomberg has equipped the FNT4550 with handy features to help protect your food. The high-temperature warning light lets you know when the temperature inside the appliance begins to rise. There’s also an acoustic alarm that will sound if the door is left open too long. If the freezer loses power, the FNT4550 can keep your food safely frozen for up to 16 hours. This can help reduce the risk of food going to waste. The FNT4550 has a white finish and freestanding design. This gives you more freedom for positioning, so you can keep it in the kitchen or pop it in the utility room. You can even place it in the garage or an outbuilding, thanks to Food Protector Technology. This allows the FNT4550 to operate in temperatures as low as -15°C, so you can place this appliance wherever is best for you. Attach the door either on the left or right – the reversible door allows you to dictate which way the door opens, so you always get unrestricted access to your food. 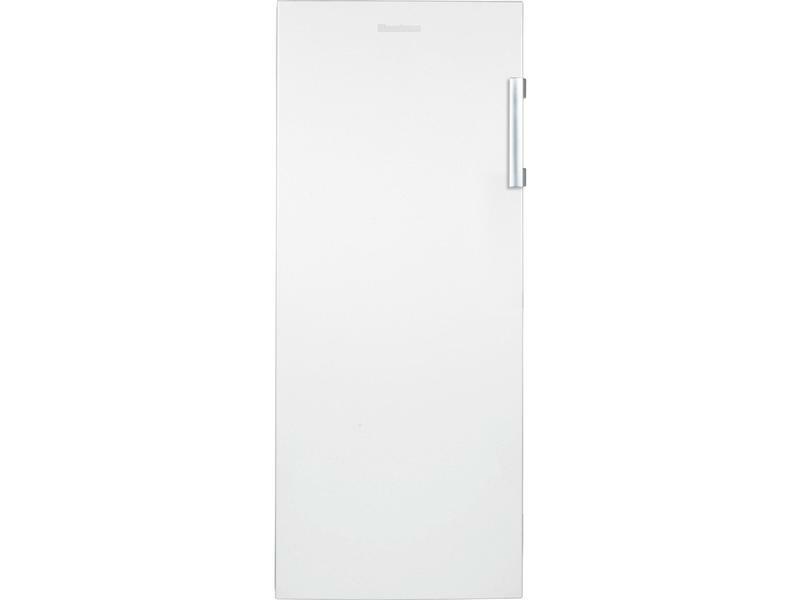 Packed full of great features to keep your food perfectly frozen, the FNT4550 tall freezer from Blomberg is ideal for any home. Place your order today.